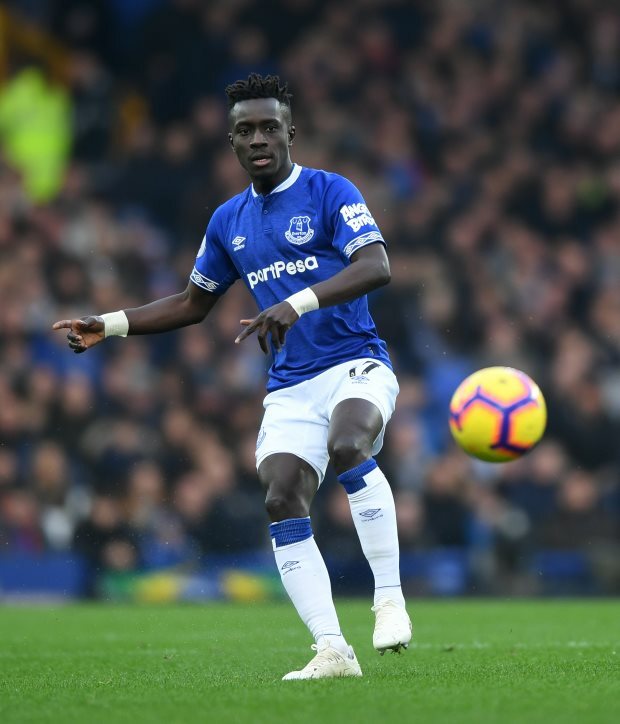 Paris Saint-Germain employed super-agent Pini Zahavi has continued to work in order to convince Everton to drop their financial demands for Idrissa Gueye, who wants to join the French champions. The 29-year-old midfielder has been one of the midfielders PSG are keen to sign in January, but they have been left frustrated by Everton’s demands in the winter window. Everton do not feel the need to sell the player despite being approached by PSG, through Zahavi, and have made it clear he will only be sold at a premium. The Toffees are claimed to be asking for a fee in the region of €40m, a price PSG are not prepared to pay for the Senegal international. PSG have not given up hope of signing Gueye and according to French sports daily L’Equipe, Zahavi has continued to hold talks with Everton in order to find a solution to the impasse. The Israeli super-agent has been probing Everton on PSG’s behalf and remains hopeful of convincing them to sell the midfielder for a lower fee. The midfielder has also privately stated that he is very much interested in returning to France and joining PSG in the January window. But for the moment Everton remain adamant that they will not do a deal until it is done on their terms.